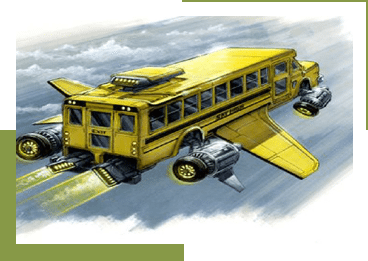 What is the future of school buses? How far is it? With the current developments and innovations, we could say it’s not that far away. 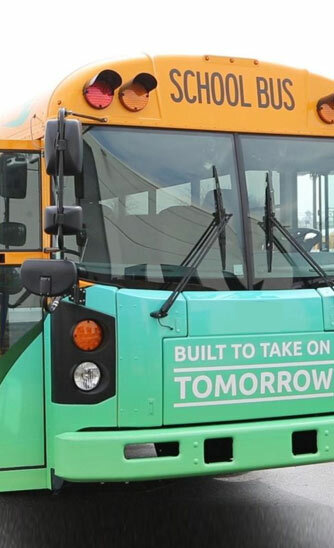 The future lies with connectivity and Green buses. 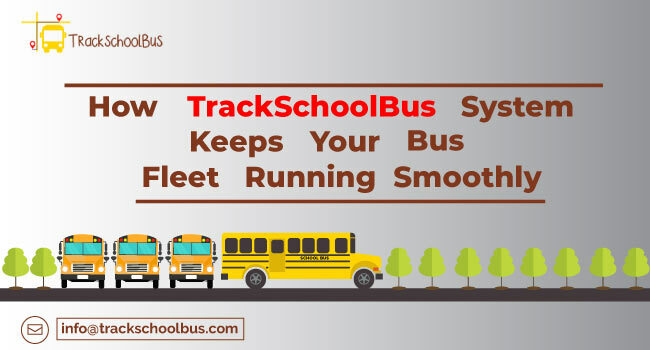 As time passes by school buses are becoming smarter, safer and efficient than before. With enhanced driver performance it’s easier to maintain the school fleets and decrease the total cost of ownership. Listed below are the trending practices used today by manufacturers for providing a better and safer tomorrow with the school bus. 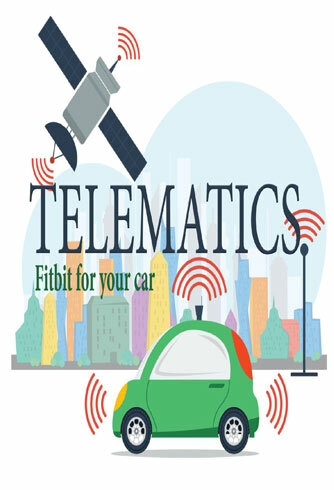 With the arrival of telematics, the future looks brighter on connectivity. 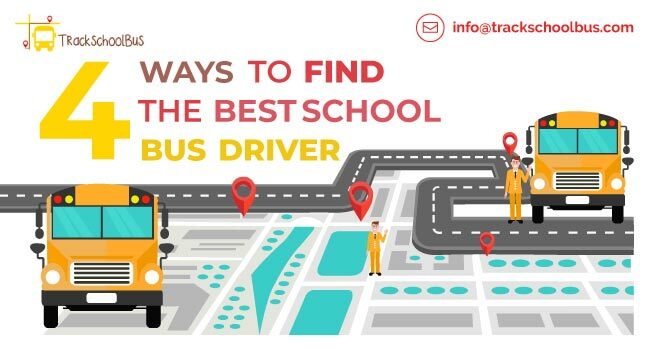 Through Telematics School fleets can enjoy benefits on a daily basis like Wireless TV and Wi-Fi, road side assistance, bus tracking, and management etc. One of the School bus manufacturing giants Thomas built buses introduced there telematics unit Zonar onto their entire line of school buses setting the standard in the industry. Unlike other manufacturers, Thomas built buses installs the Zonar into their fleets without any additional costs. With real-time actionable data the system enables users to monitor multiple body features and chassis. 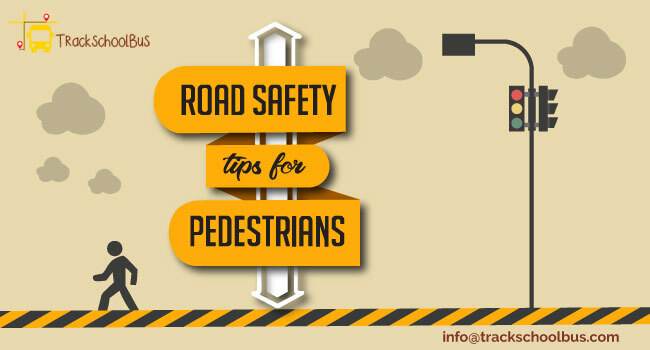 Smart phones of today with GPS technology is the most convenient accessible and affordable option for capturing real-time data. 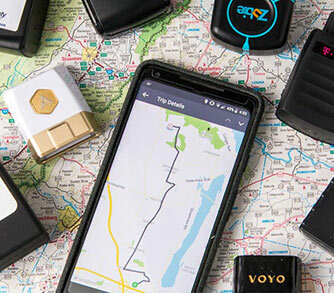 These telematics solutions are loaded onto the phone with apps for affordable fleet management solutions. 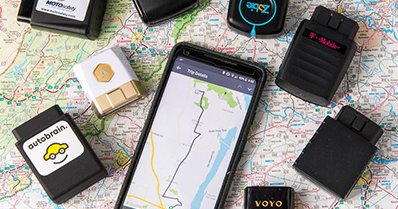 Even though the solution is vulnerable to data breaches and fraud, for those who want simple-to-use on the go Fleet management solution this is the one to back with. Provided with GPS units, mobile communication units, and microcontrollers this type of solution is the most secure one available in the market. Connected with electrical wiring and powered by the battery the device is hard fitted to the vehicle. 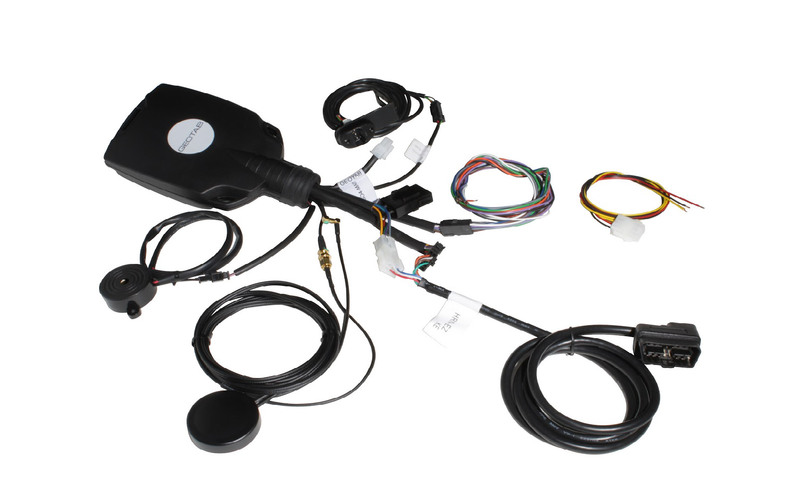 This telematics solution is able to communicate with the engine control unit. Transmitting data through Wi-Fi or Networks the major advantage of this solution is flexibility. This device could be installed/reinstalled and interchanged with compatible vehicles. 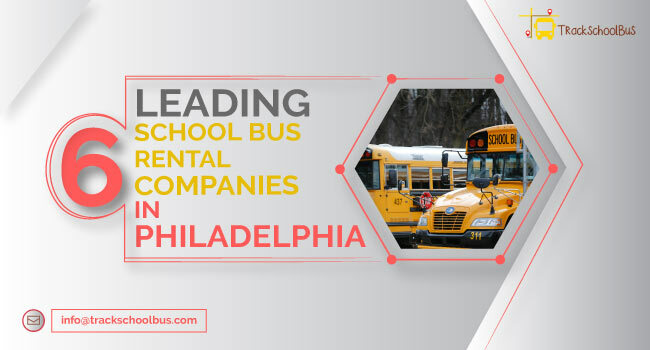 School Districts are rapidly transforming their fleets onto propane auto gas buses for the lowest cost of ownership available. With rising gasoline prices and diesel engines harder to find school districts have decided to explore the propane market. One of the major advantages of propane auto gas models is that they are cheap. As far as emission goes propane emits less nitrogen oxide compared to diesel-powered engines. Rather commonly known information is that propane energy system is a budding technology less we know because propane has been fuelling buses since the dawn of bus fuels from 1970. Acknowledged as the most trusted and affordable fuel in the market Propane auto gas is already fuelling buses worldwide. Quieter buses help improve student safety, bus engines powered by propane gas is slightly silent than diesel-powered engines. This allows bus drivers to properly hear the children and the surroundings. Recent studies indicate that propane powered engines can reduce up to 92% of NOx emission. The Green house gas emission rate of propane engines is drastically low compared to diesel/gas powered engines. 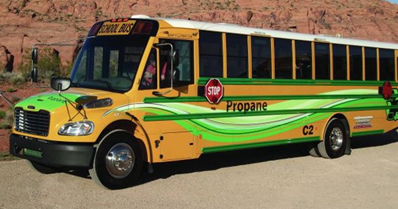 Also, propane buses do not emit black gas thus making the surroundings Greener and cleaner. Compared to gas and diesel, propane fuels cost less in the market. Necessary diesel engine counter parts like engine block heater are unnecessary for propane engines. 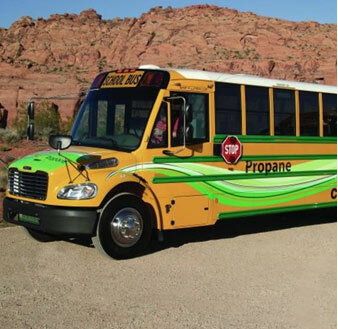 Propane powered buses does not require frequent oil changes thus generally lowering the maintenance costs. Historically compared to any type of school bus propane buses have the lowest cost of ownership. 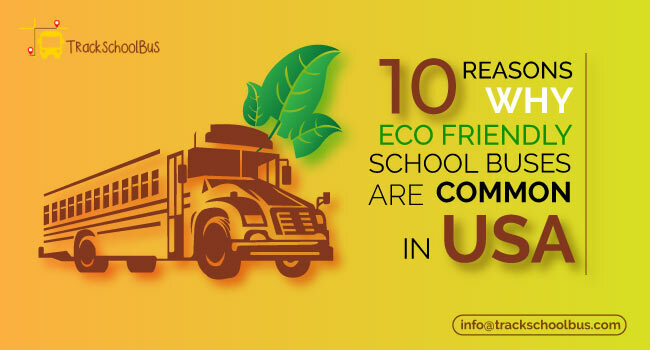 Electric school buses promote a healthier student fraternity by providing a cleaner atmosphere and a greener environment. As the number of electric vehicles increasing these days a handful of district schools have invested on EV’s to ferry their students around. The Trend of electrified school buses is spreading like wild fire through the industry, by cancelling noise pollution and minimising the maintenance cost EV’s have already gotten everyone’s attention. Recent studies indicate that students who are travelling through Electric buses are breathing 10 times more particulate matter than diesel bus travelling peers. Replacing the diesel-powered school buses with Electric engines can reduce up to 5.3 million tons of green house gas emissions. Normally Diesel exhaust is world widely recognised as cancer-causing agent. 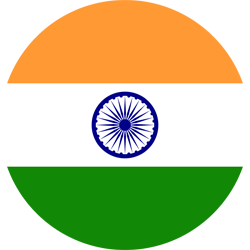 Thus converting to electricity powered engines can help to turn our environment green. 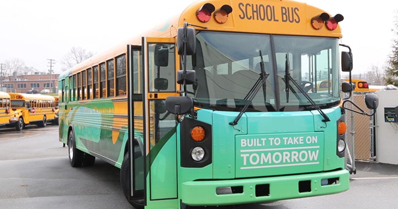 Even though electric vehicles are costly School Districts have already changed their school fleets towards Electric buses. More and more school fleets are using propane gas-powered engines for greener and safer tomorrow.